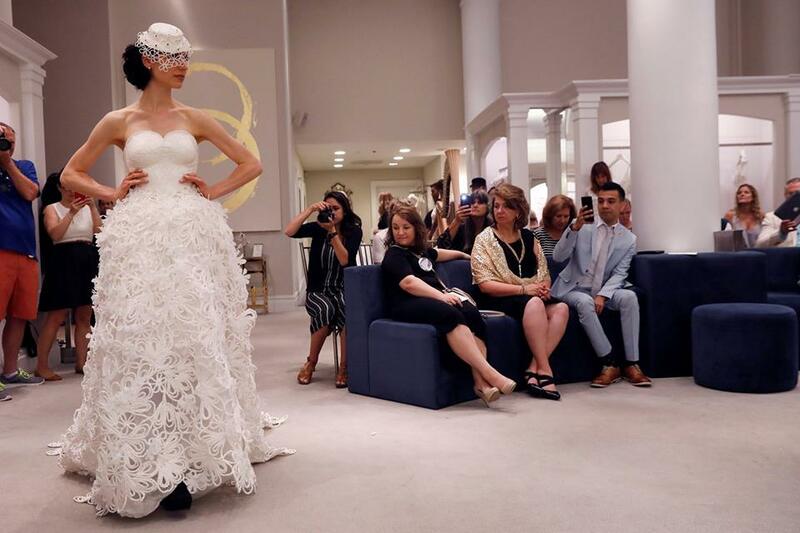 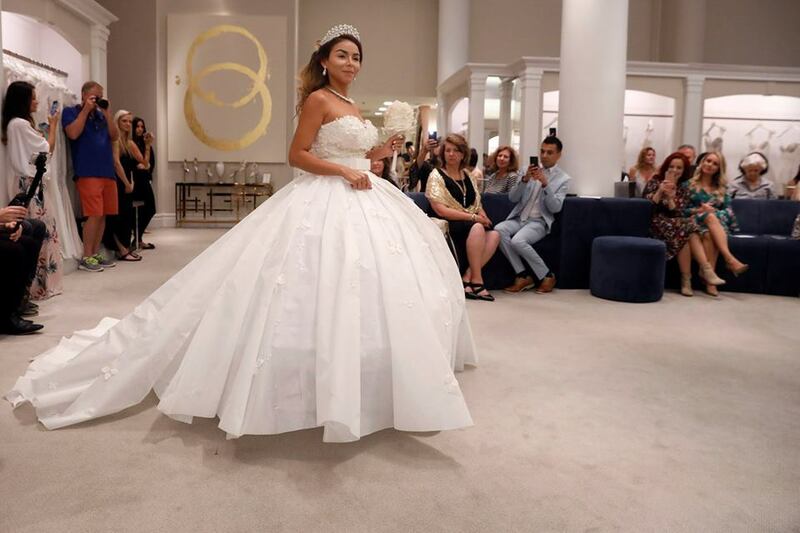 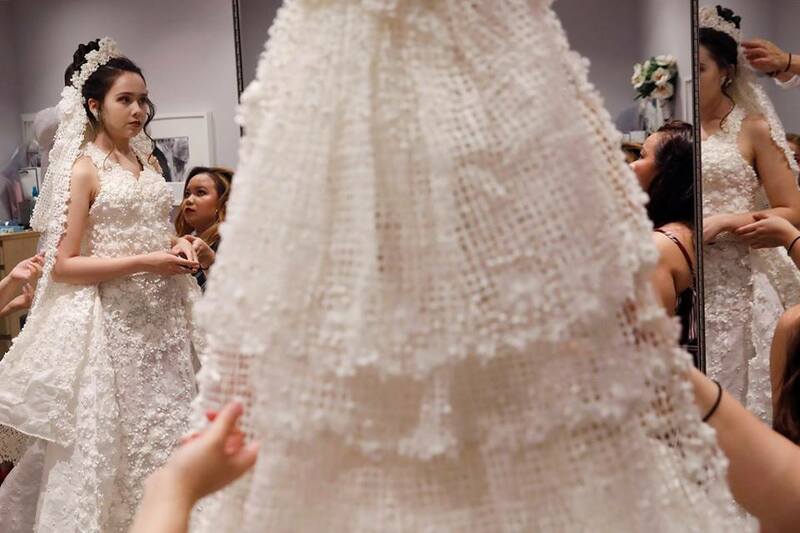 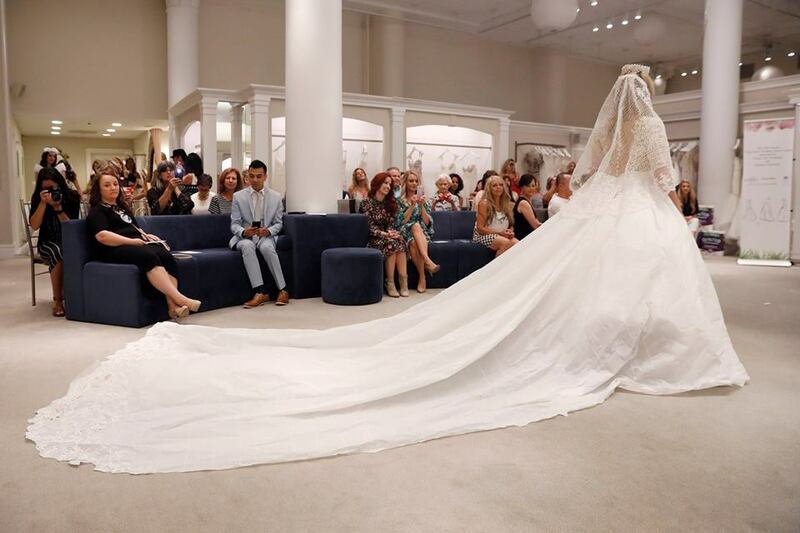 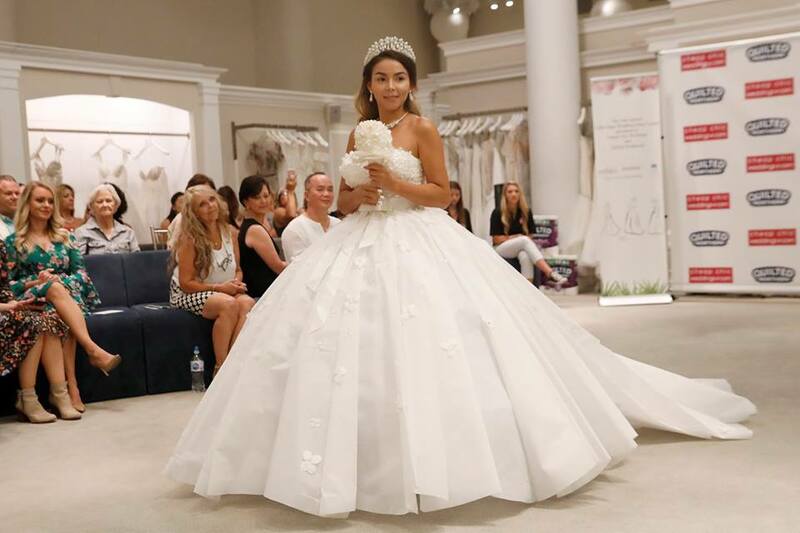 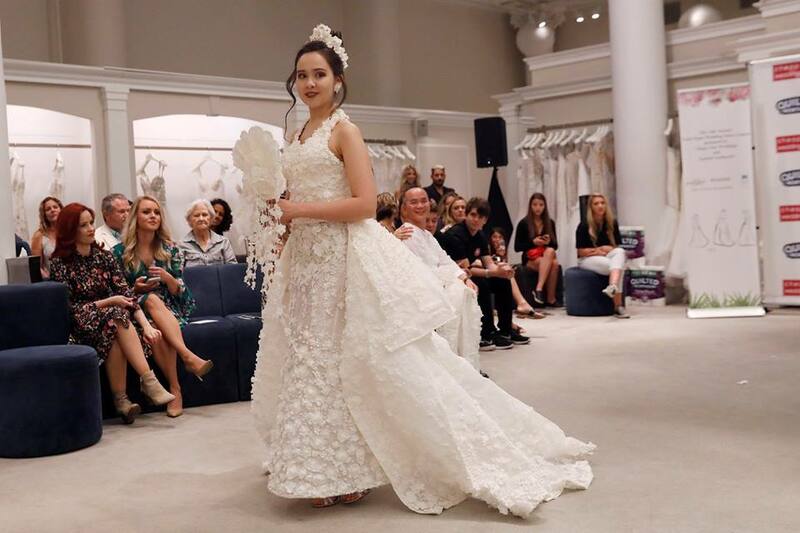 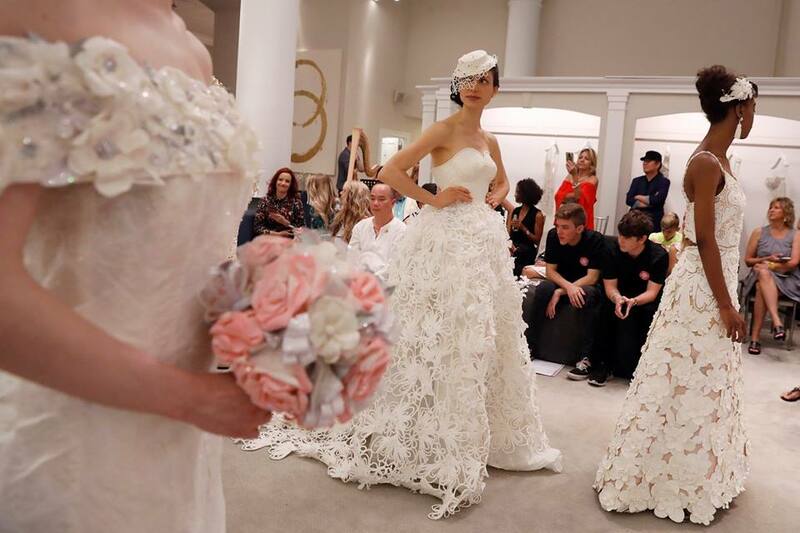 The 14th Annual Toilet Paper Wedding Dress Contest was held in New York City bringing together designers and their out-of-the-box creations. 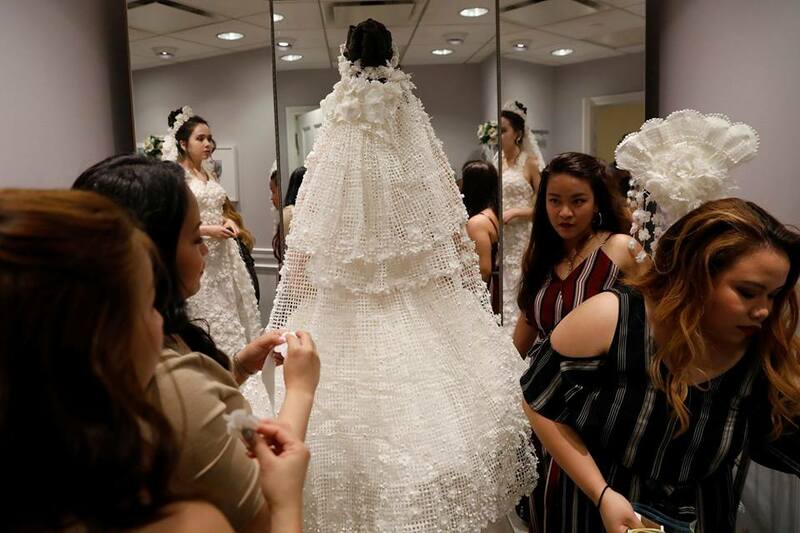 More than 1,500 people from across the US submitted their designs, but only 10 were chosen to compete with their dresses. 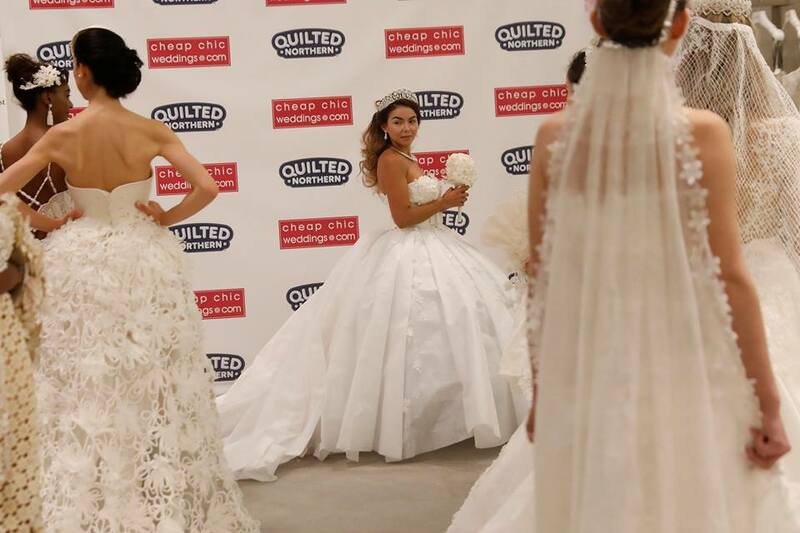 The event was organized by wedding website Cheap Chic Weddings in partnership with Quilted Northern.